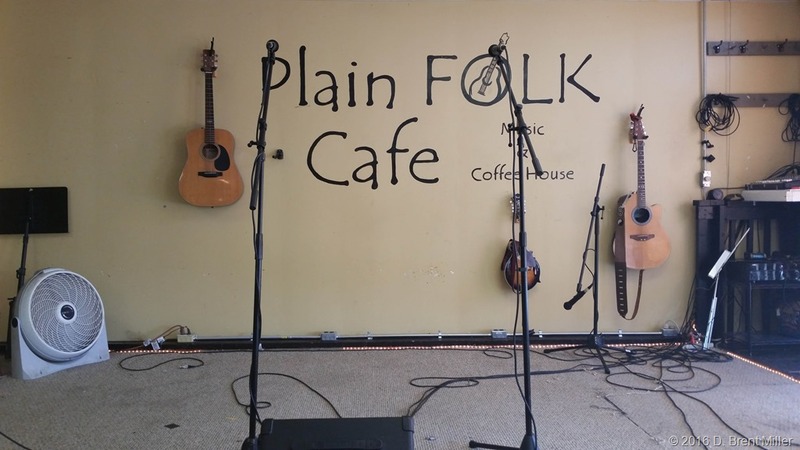 The Plain Folk Café in Pleasant Plain, Ohio, is one of those places. 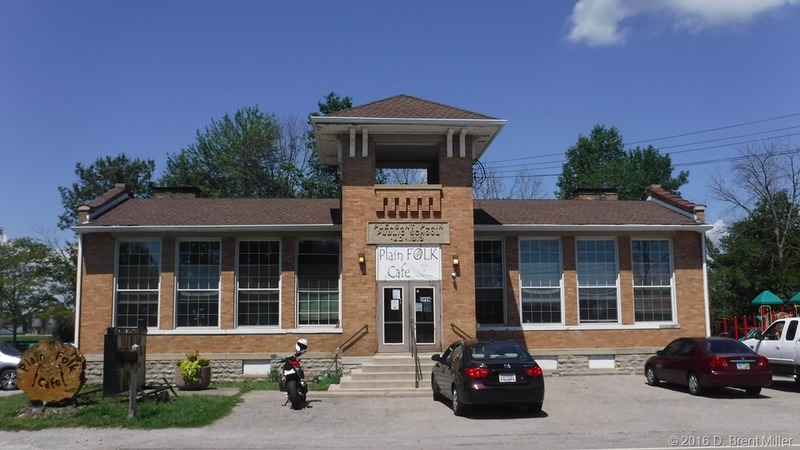 Giving rebirth to the two-room school house, built in 1913, the café serves up coffee, meals and music. 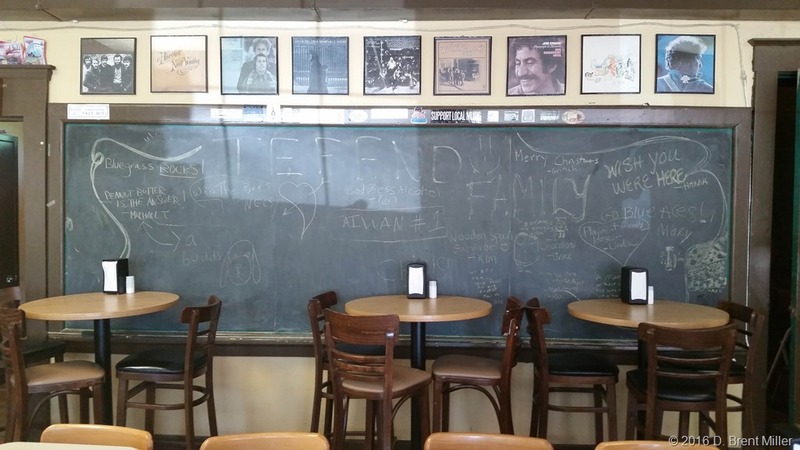 The walls, lined with album covers and musical venues, remind one of the former days when patrons wore tie-dyed shirts and drove VW vans. It’s a little bit of nostalgia, and a little bit modern with the free wifi. About half of those album covers are very familiar, for they reside at my home protecting the vinyl LPs inside. After passing by so many times, thinking I will stop next time, today was the day I stopped. I’m glad I did. I’ll be back.